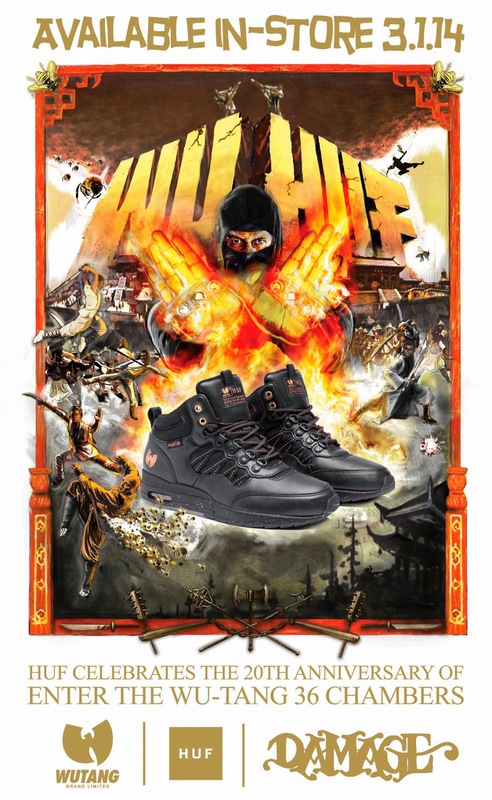 goods from HUF x WUTANG tomorrow! first come, first serve. No holds or discounts. The VANS Gilbert Crockett Pro Model is NOW AVAILABLE here at Damage! Featuring exclusive Independent x Vans detailing to celebrate Gilbert's first pro shoe. 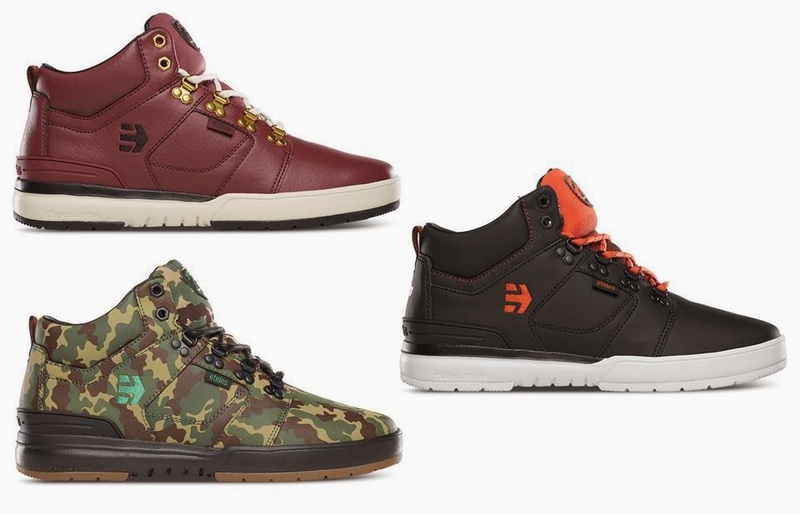 Grab a pair today and be the first on the block with these killer kicks. 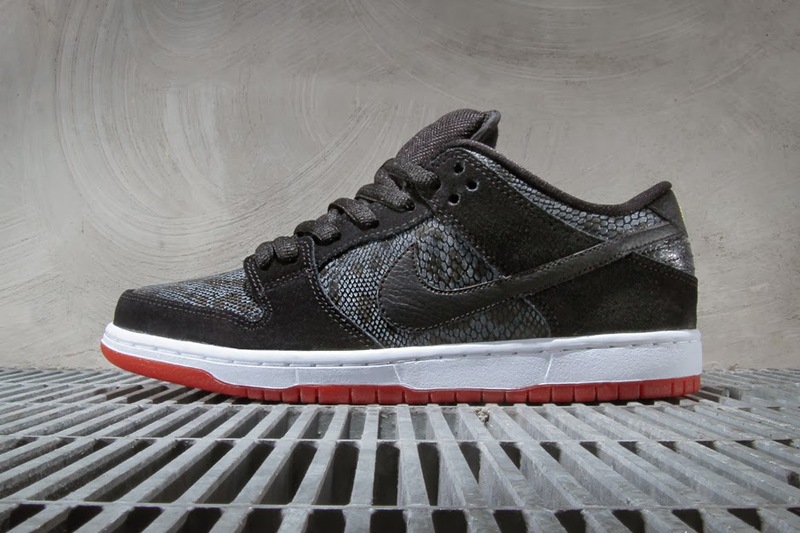 colorway of black, university red and metallic gold with snakeskin print accents. 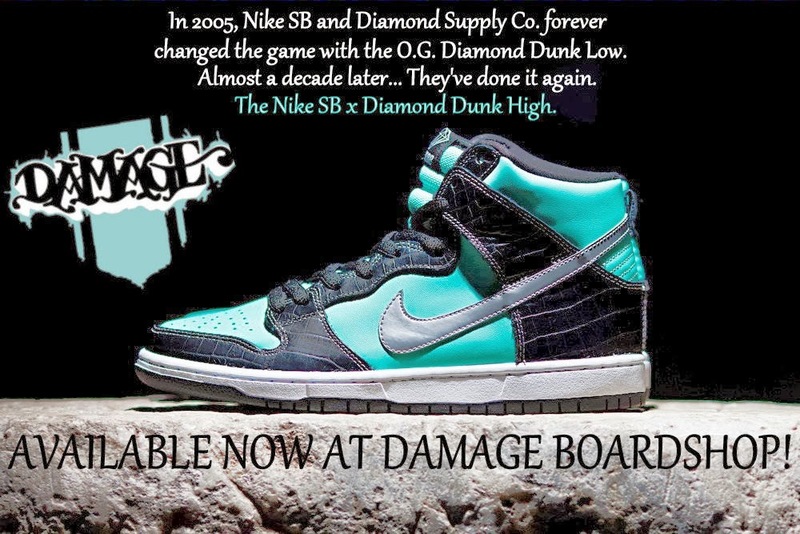 AVAILABLE NOW AT DAMAGE BOARDSHOP! 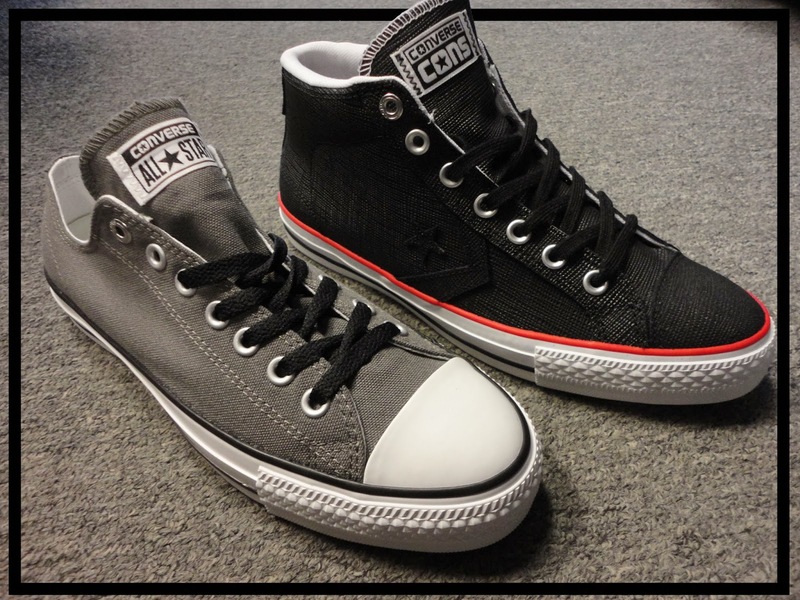 overlays, black leather Swooshes and heel patch, and a padded black nylon tongue. The white and red sole and gold accents on the tongue and heel brighten up this great colorway. 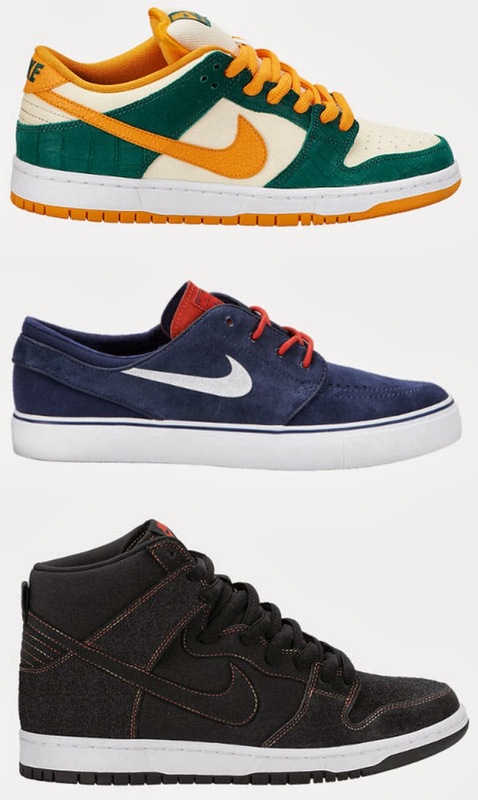 New kicks from the footwear fanatics at NIKE SB just dropped in! 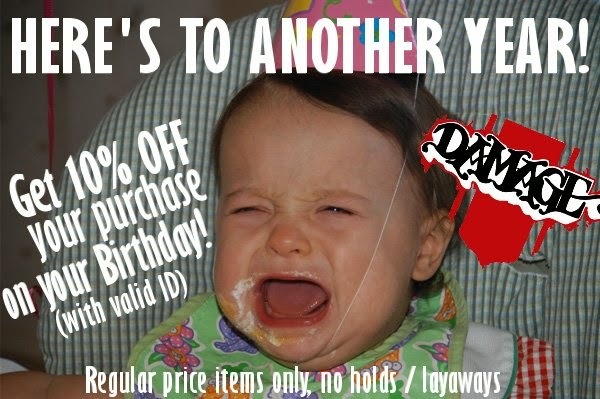 Damage x Carmody Irish Pub One-Week Sale kicks off right NOW! 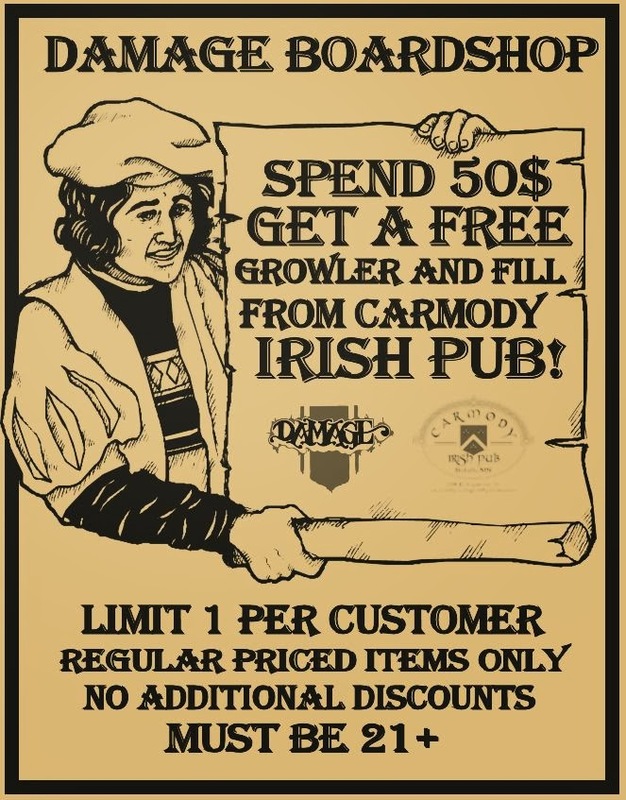 items in the store and get yourself a FREE Growler and Fill from Carmody! Fresh gear and fresh beer! Nothing better! We only have a limited number of certificates so get here while you can! you're clompin' around in a foot of fresh snow? Perfect for keepin' your feet warm, dry and looking stylish. 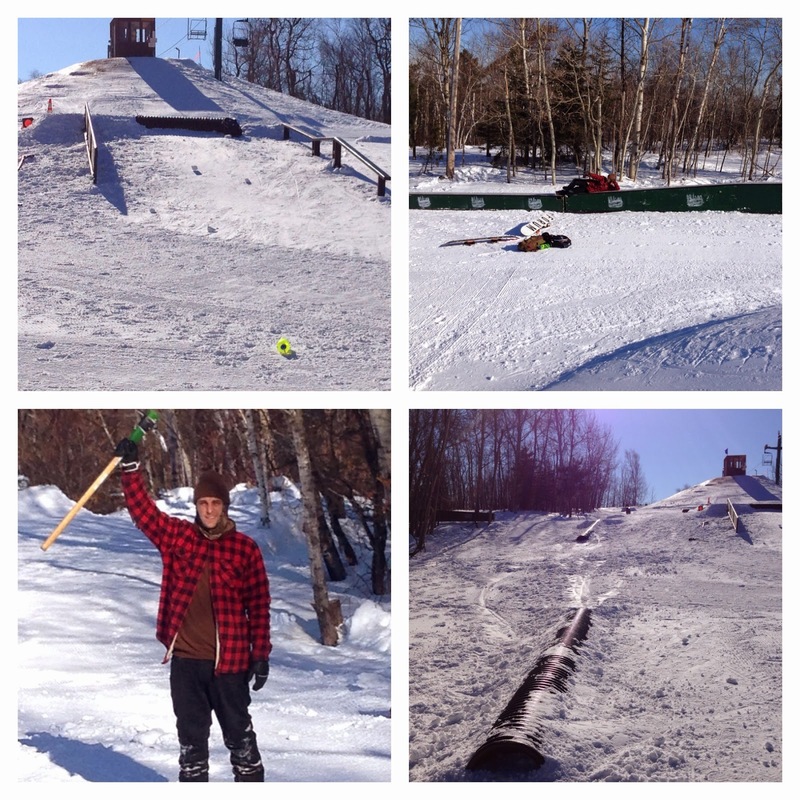 Featuring Cody Paulson, Wyatt Hotchkin, Uncle D, Alex Roslansky, Owen Johnson and Colton Maddy. and caps to keep things fresh and unique. 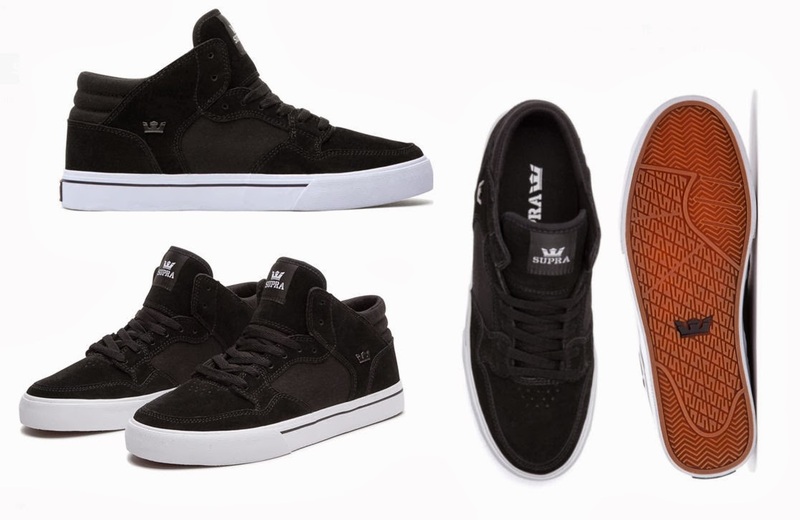 Spring goodies from the HUF family have arrived! Premium tees and caps for those who like a little quality added to their wardrobe. Freshies from the CONS program. The CTAS Pro Skate and the STAR PLAYER Pro Skate. They met up and stayed with our good homie Tommy Synder. Looks like some good times around a fire with some brews. Paul hucking a melon before touching down on this backlip. Tony squared up a proper front board on this Big Sky kink rail. Where will these two end up next? New clothing, caps, hoods, belts, and wallets from the low lifers at JSLV. 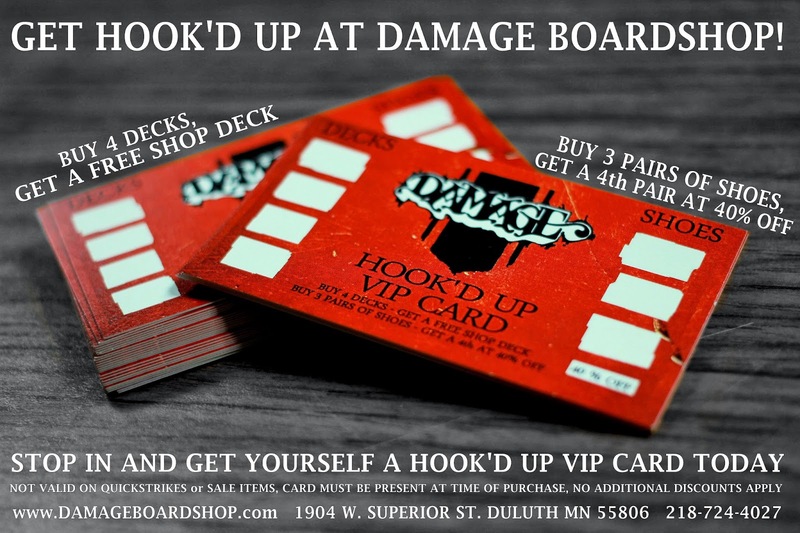 Fresh wild decks from our MN pals at Glue Factory! 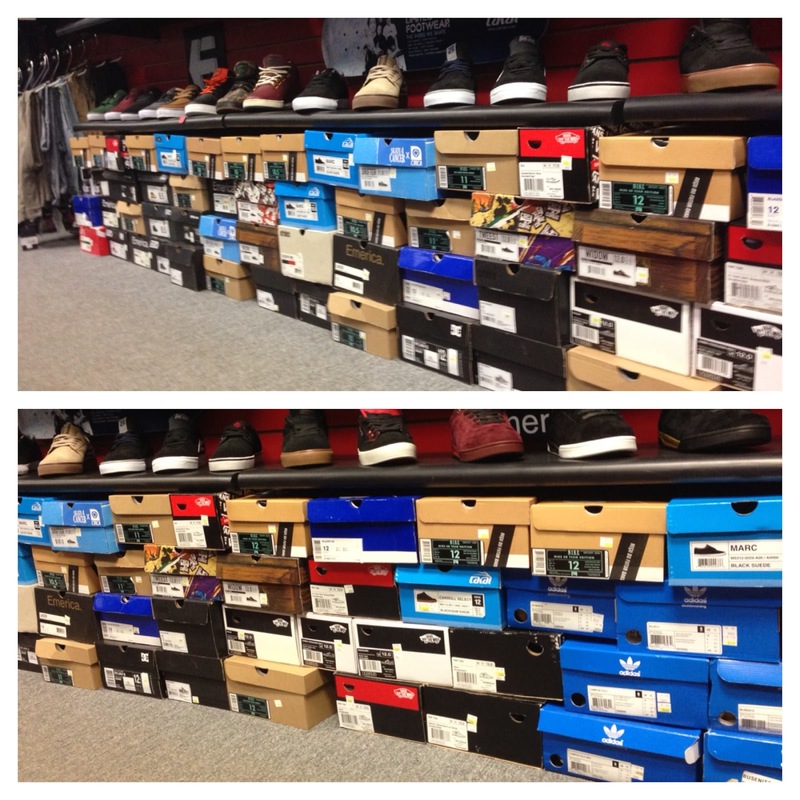 ALL SALE SHOES $25 TODAY ONLY! 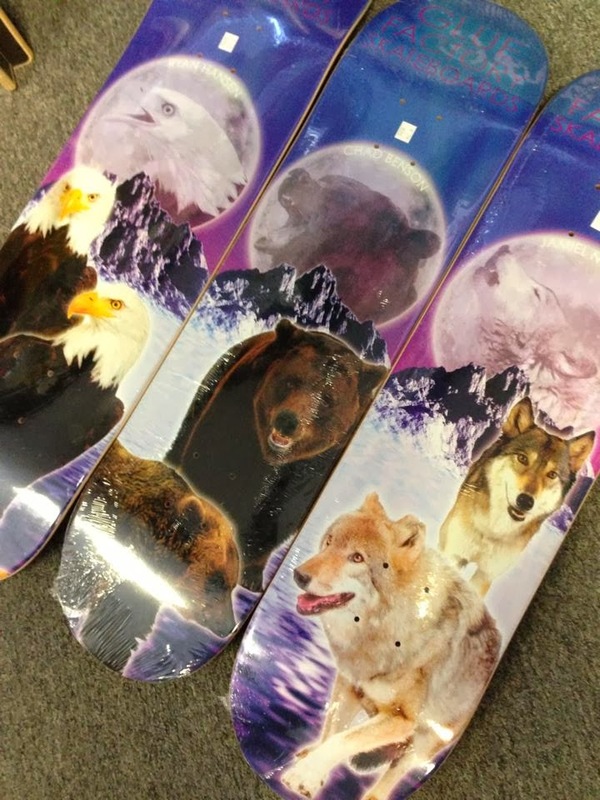 YOU KNOW ALL ABOUT THESE..
PIMPED OUT NEW SETUP FOR OUR CHESTER BOWL FREESTYLE FRIDAY SHRED DOWN. 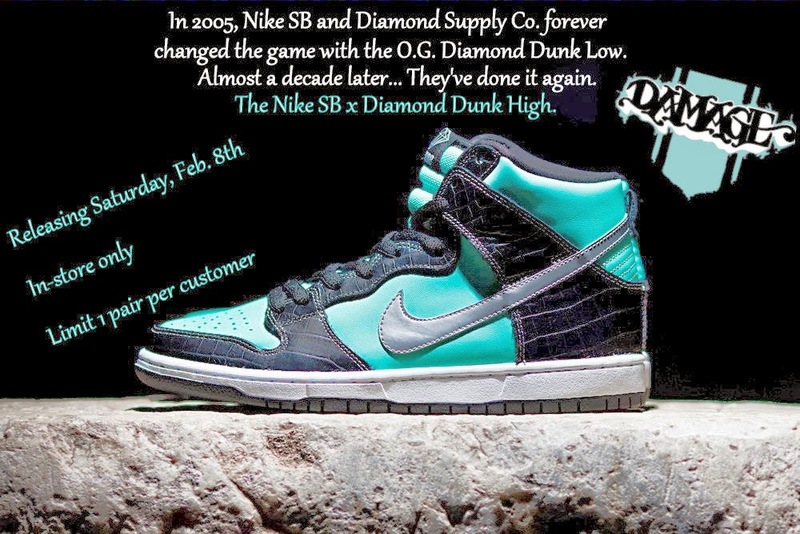 THE EVENT IS FREE AND STARTS AT 6:00. LIFT TICKETS ARE ALSO FREE WITH YOUR SPIRIT MOUNTAIN SEASON PASS. 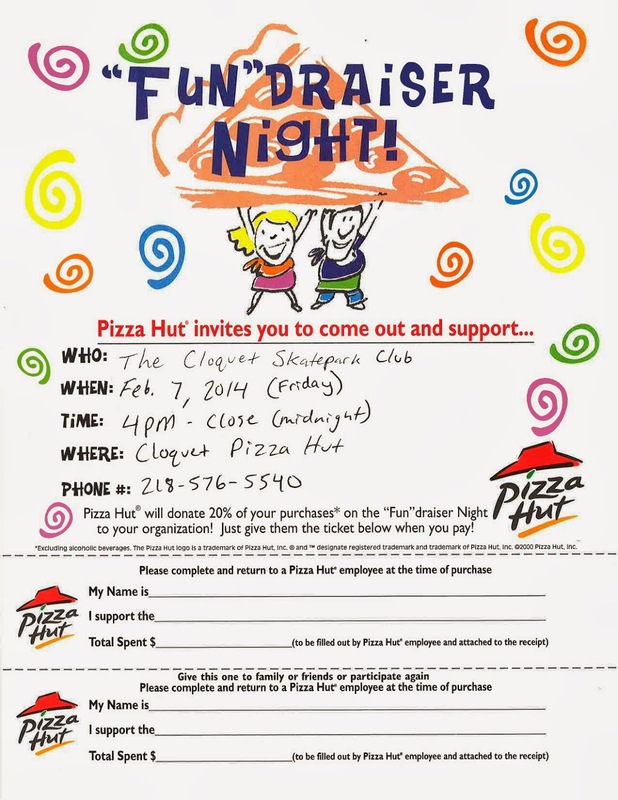 CHOW DOWN ON SOME PIZZA TONIGHT WITH THE CLOQUET SKATEPARK CLUB. The Shotgun from Supra is stocked and loaded here at Damage! Running a rad sale on all Electric Goggles starting right NOW! 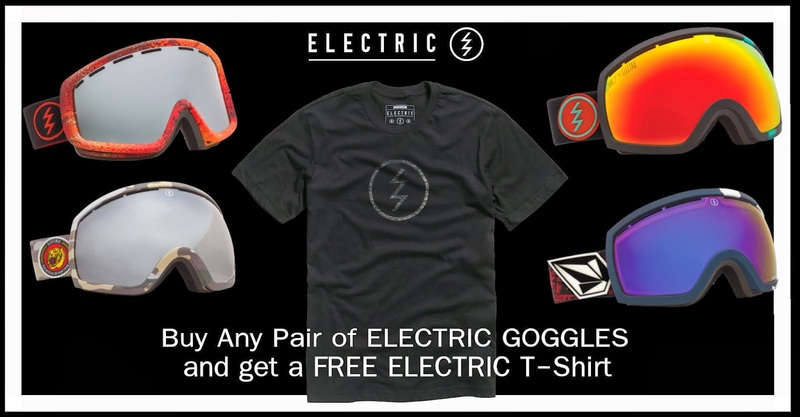 FREE Electric T-Shirt and Stickers! try some on, and hit the hills while it's still above zero!